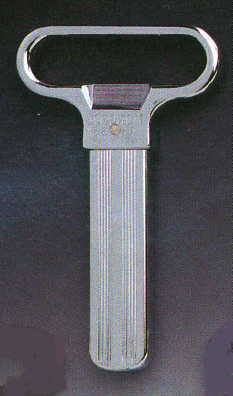 The Monopol Ah So extractor corkscrew is the 2-pronged “original”. This is “the one” that everybody tries to duplicate. Often imitated but never duplicated. There is no other better. 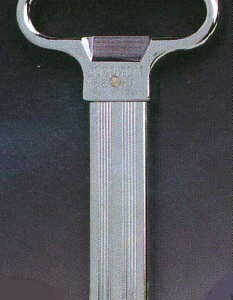 They call it the Waiter’s friend because many waitstaff servers use this one exclusively. Super fine polished and satin-finished, it consists of two HARDENED STEEL prongs which embrace the cork, without damaging it. 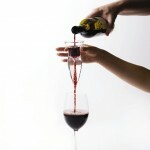 It is ideal also for brittle corks. 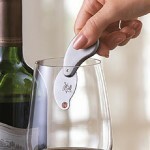 As a matter of fact, this is the reason why Wine Accessories Unlimited was first created in 1996! Please read our bio. —- MONOPOL Germany Information — We attach the greatest importance to thorough workmanship, finely crafted surfaces and flawless functionality. Therefore a lot of work is still done by hand at Monopol. A product manufactured by us is manually handled several times, controlled, ground, re-finished and more – until we are convinced that a great job has been done. 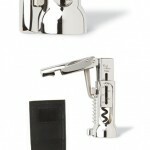 Wine Accessories Unlimited is proud to be the importer for the original ah so extractor corkscrew. 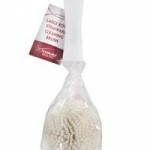 We also have the lowest prices. Be the first to review “Ah So Extractor – chrome plated” Click here to cancel reply.